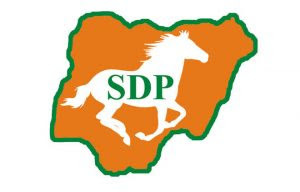 The National Executive Committee (NEC) of the Social Democratic Party (SDP) has suspended the Deputy National Publicity Secretary of the Party, Alfa Mohammed, from the party for anti- party activities. The NEC said Alfa is no longer fit to function as its publicist as his association has caused the party great damage. The party said the decision followed series of queries which the party had issued the ex-Deputy National Publicity Secretary based on his misdemeanor, gross indiscipline, flagrant disregard for constituted authority and anti-party activities. 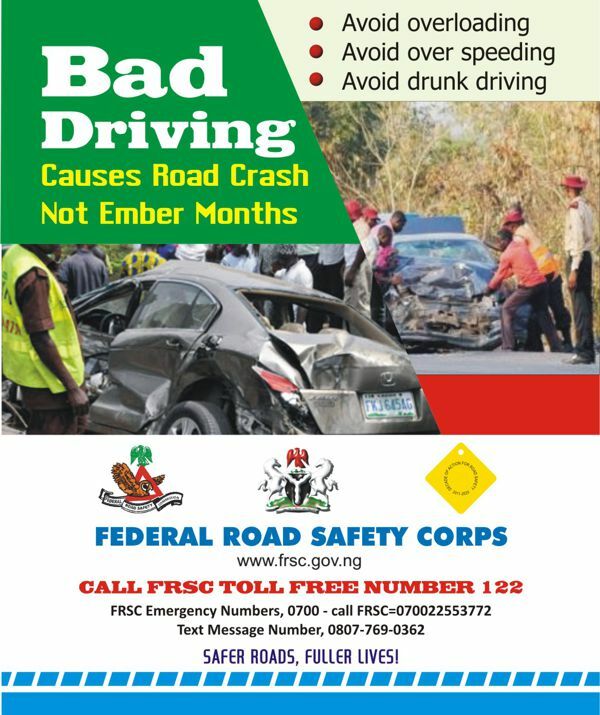 But in a swift reaction, the suspended national officer, Alfa, described the action as laughable, arguing that nobody can be suspended without giving the person a fair hearing. He said the action was taken because they felt that he was speaking in a manner they disliked, stressing that many party chairmen were not present at the meeting where the decision was taken. In a statement signed and made available to journalists on Friday in Abuja by the SDP Director of Media and Publicity, Hon. Yemi Akinbode said “The National Working Committee (NWC) wish to put on record the misdemeanor, rascality, total disregard for the leadership and authority of the SDP by Mr. Mohammed. We can no longer tolerate the continued association of the great party with a fellow like Alfa. As a matter of fact, his suspension from the party was long overdue. You will recall that the same fellow was suspended from office as Deputy National Publicity Secretary in September last year for his afront and misbehaviour in the party. He was tactically recently reabsorbed by the National Chairman of the party Chief Olu Falae, CFR, GCON, thinking he would change from his nefarious and debilitating ways. Akinbode added that “the National Working Committe (NWC) wish to inform the General public, especially the media, that Alfa Mohammed has been suspended not only as Deputy National Publicity Secretary but has been suspended from the SDP, and henceforth has been banned from parading himself as a member of the party and under no circumstances whatsoever must any member of the public, individuals, or groups of individuals, media or institutions deal with Alfa Mohammed as he has ceased to be a bonafide member of the SDP. “In addition to this, the ex- Deputy National Secretary is directed to hand over all party properties, documents, proprietary to the office of the Director of Administration or that of the Chief Protocol Officer within 48 hours. 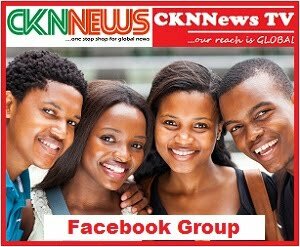 “Similarly, the party has also directed that all social media platforms opened with the authoroty of Alfa Mohammed on behalf of the SDP be shut down forthwith. “We wish to advise all members of the party across the 36 states and the FCT to remain calm, law-abiding and go about their normal party activities as the leadership of the party is focused on rebuilding and repositioning the party,” the statement partly read.